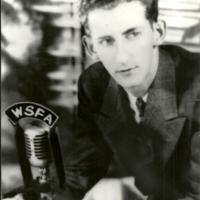 "Box 1 number 8 is a picture we approximate from 1940 of Leland Chiles who was a broadcaster at WSFA in Montgomery and later became station manager when WJLD opened in 1942. This is a picture received, a copy of a picture that was received from Mrs. Leland Chiles his second wife sometime in the 1990s." 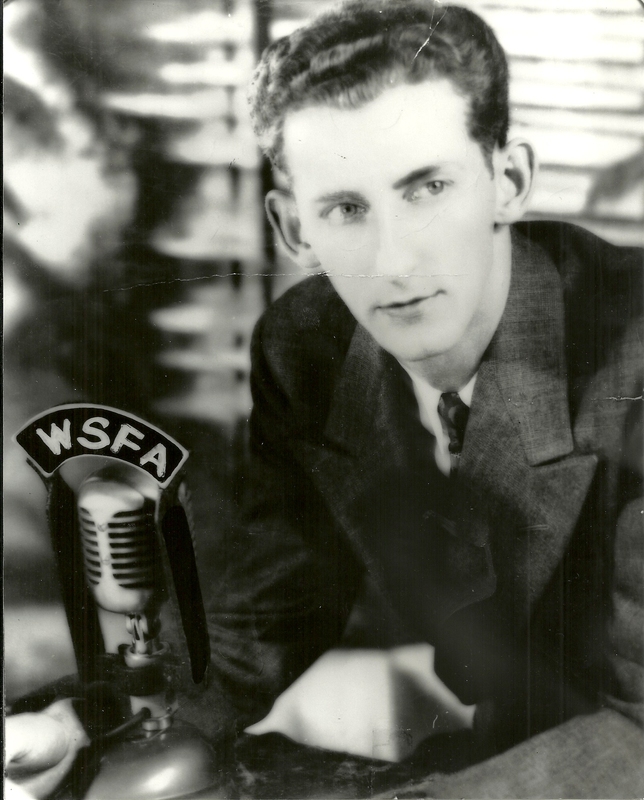 “Leland Chiles, circa 1940,” The Birmingham Black Radio Museum, accessed April 21, 2019, http://thebbrm.org/item/118.